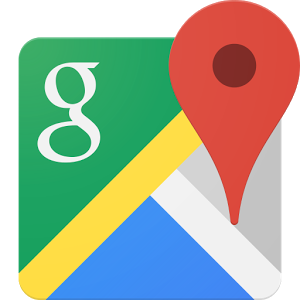 Google Maps lets you take a look at cities and landmarks from all over the world, but its Street View feature primarily allows you to take a virtual walk along roads and sidewalks. Yet that hasn't stopped Google from using it to show off the world's natural beauties and majestic man-made monuments alike. Without leaving your seat, you can view the Pyramids of Giza, and the beautifully cold parts of Greenland. 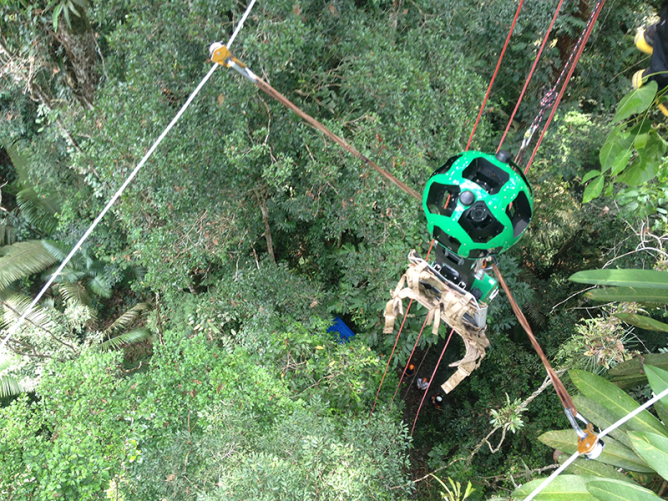 Now Google will let you experience what it's like to ride a zip line through the Amazon rainforest. These images show what happens when you strap a Trekker to a zip line. They were collected in partnership with the Amazonas Sustainable Foundation through the Google's Trekker Loan Program (which is much cooler than renting a car). Using Street View high up in the trees is more confusing than it seems (or perhaps exactly as confusing as it seems, depending on your mindset). Images are blurry in spots and don't always connect together seamlessly. It's also difficult to see the cables in order to know which way to click. Nevertheless, it's still interesting to explore. When you're ready to climb down from the treetops, you can go on a trip along the Rio Mariepauá or take a trip through a community along the river. And you can do this all without packing bug spray.